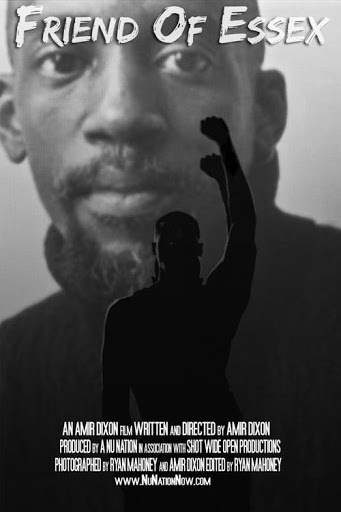 For those in the Atlanta area, a new documentary based on the works of the late Essex Hemphill will premiere at Morehouse College on Jan. 31st. It’s called “Friend of Essex” and its directed by Amir Dixon. The event is free and you car reserve tickets by clicking here! For more information about the documentary, please click here!